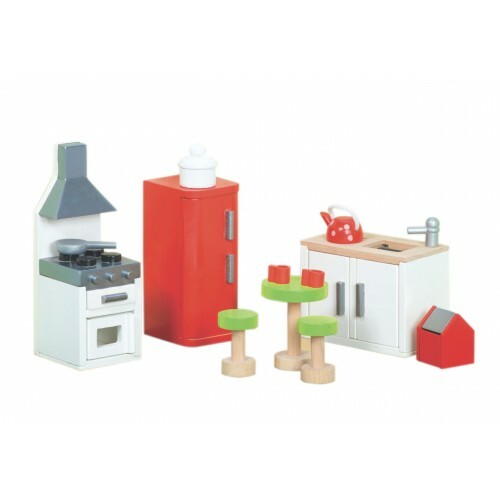 Every dollhouse needs furniture and we stock a wide and varied range of wooden dollhouse furniture sets from modern to traditional furniture. We have fun children's bedrooms, modern bathrooms and kitchens plus all the extra rooms like a gym and home office! 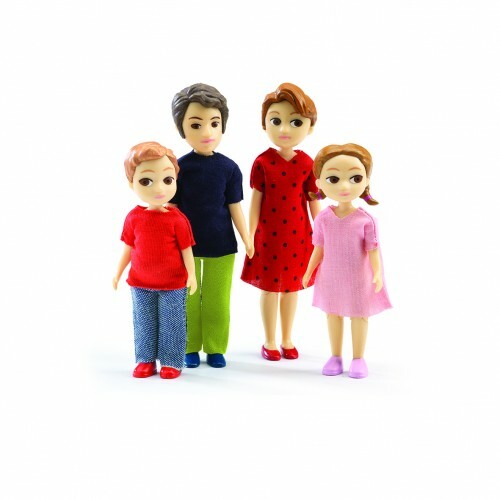 We also stock doll families to go in the houses including traditional farm family sets to modern single family members. 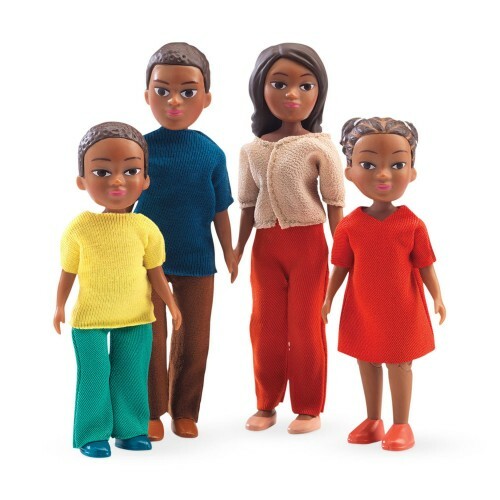 We also stock a number of different ethnic families so there is something for everyone. Djeco Alice Dollhouse DollNo dollhouse will be complete without a family to live in it.This daughter..
Djeco Barbacue and Accesories Dollhouse SetFrom the Petit Home range by Djeco we have this barbecue ..
Djeco Caravan Doll HouseIt's time to go on holiday and what is better then taking to the road with y..
Djeco Cat FiguresSet of 3 cats for traditional sized dollhouses, every house needs a pet after all.P..
Djeco Dog Pet SetEvery home needs a pet and there is none more loyal then the dog.This set comes com..
Djeco Doll Family Milo and MilaIf you are looking for something a little different to the wooden peg..
Djeco Doll Family Thomas and MarionNo dollhouse will be complete without a family to live in it.This..
Djeco Doll Garden HouseIt's always nice to enjoy the warm weather and this is the perfect place to a..
Djeco Sophie Dollhouse DollNo dollhouse will be complete without a family to live in it.This mother ..
Djeco The Terrace Patio SetFrom the Petit Home range by Djeco we have this Terrace set ideal for sun..
Djeco Victor Dollhouse DollNo dollhouse will be complete without a family to live in it.This son dol..
Djeco Xavier and Dog Dollhouse FigureNo dollhouse will be complete without a family to live in it.Th..
Kidkraft Caucasian Doll FamilyThe perfect doll family to complete any doll house, you can bend and p..
Kidkraft Set of Professional DollsEvery child loves to play with dolls and now with this set they ac.. 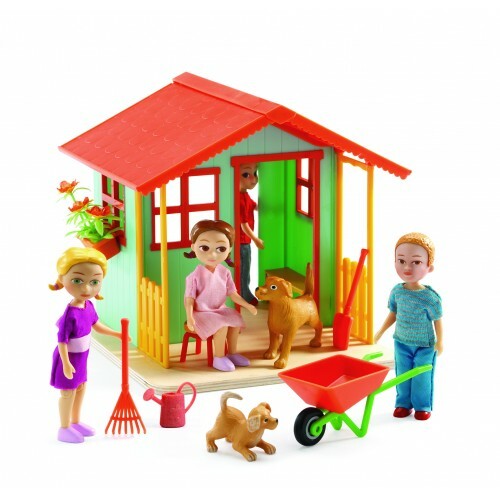 Le Toy Van Bunny and Guniea Pig SetEvery family needs a small pet for the children to take care of a.. 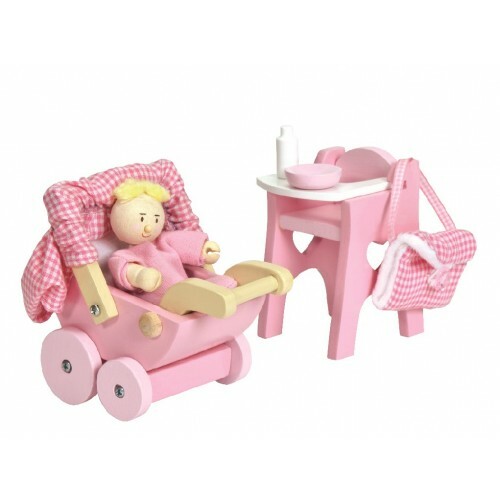 Le Toy Van Daisylane Nursery and Baby SetA delightful nursery set that includes a poseable wooden ba.. 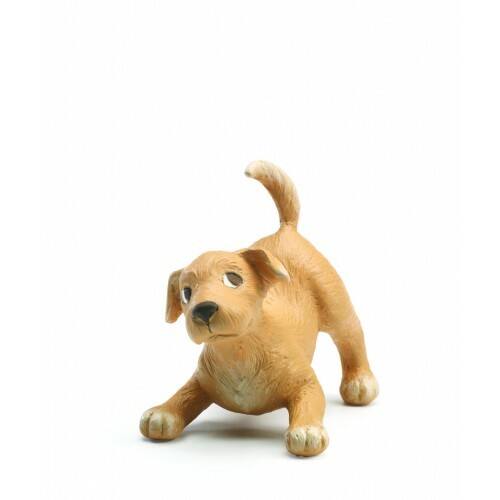 Le Toy Van Daisylane Outdoor Play SetWe all love to go outside for some fresh air and fun, this fant.. 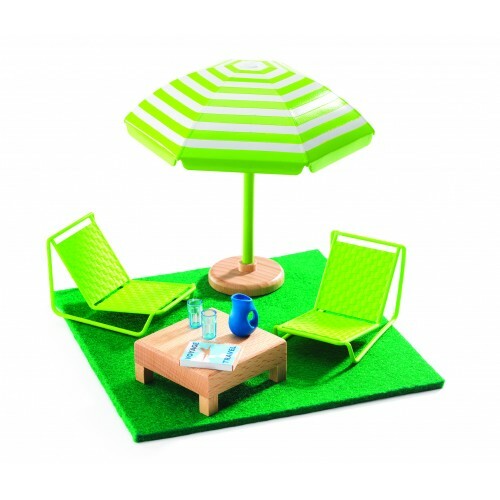 Le Toy Van Dollhouse Furniture PackThis furniture set is an ideal set to furnish any dollhouse and i.. 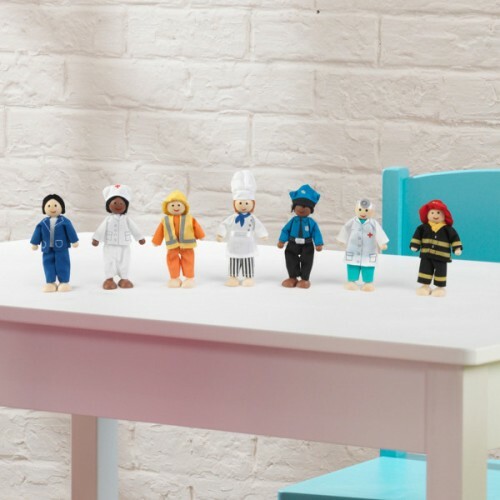 Le Toy Van Farmers BudkinsA set of 3 poseable Budkins farm friends wearing hand-finished fabric outf.. 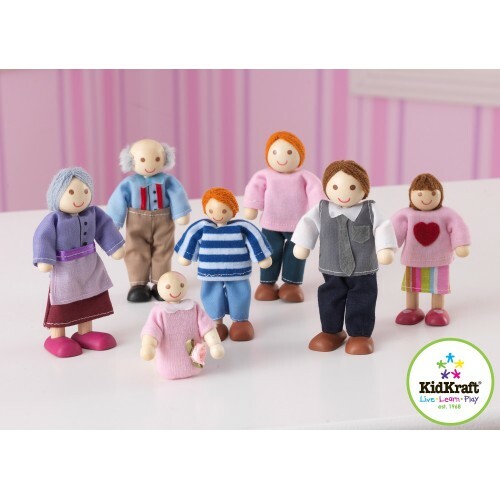 Le Toy Van Grand Parent DollsA pair of wooden bendable characters, complete with a grandmother and g.. 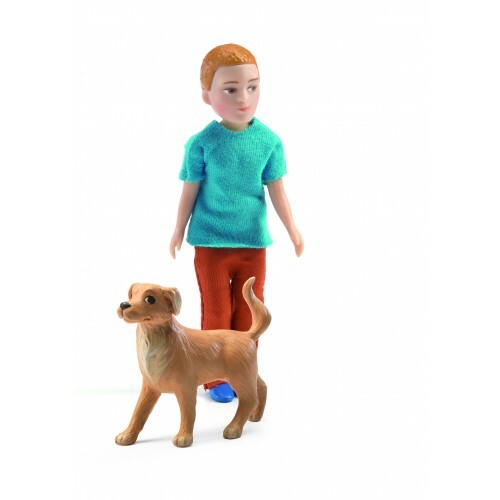 Le Toy Van Pet SetA houses isn't a home until have a pet and this friendly dog and cat will slot str.. Le Toy Van Sophie's Wooden Toy CarEverybody needs a good reliable car to get around in and this one .. 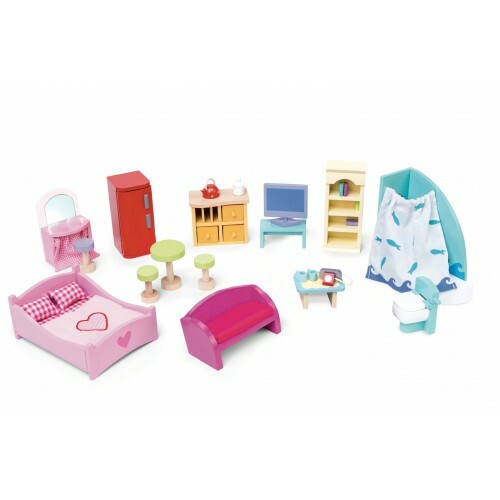 Le Toy Van Starter Dollhouse Furniture SetThis furniture set is bursting with fun furniture and acce.. 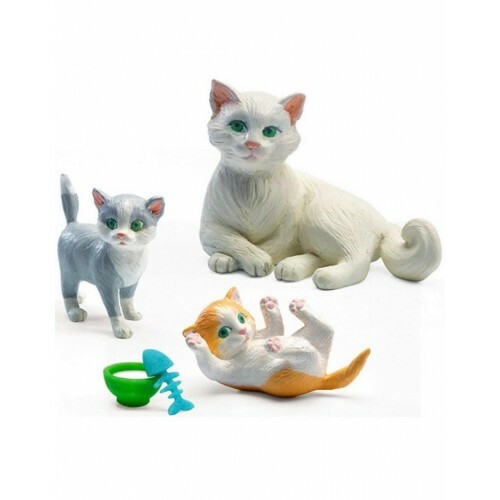 Le Toy Van Sugar Plum Bathroom Furniture SetSugar Plum is the more modern range of dollhouse furnitu.. 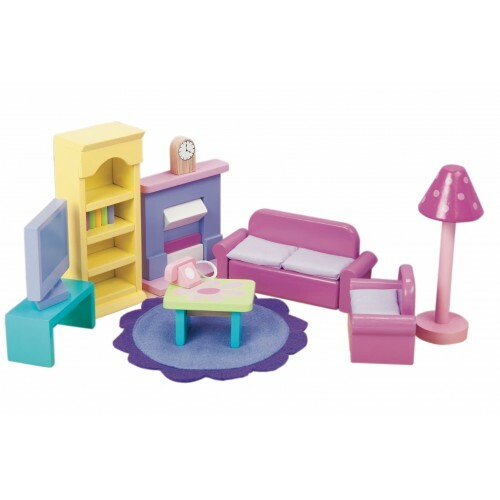 Le Toy Van Sugar Plum Bedroom Room SetSugar Plum is the more modern range of dollhouse furniture fro.. 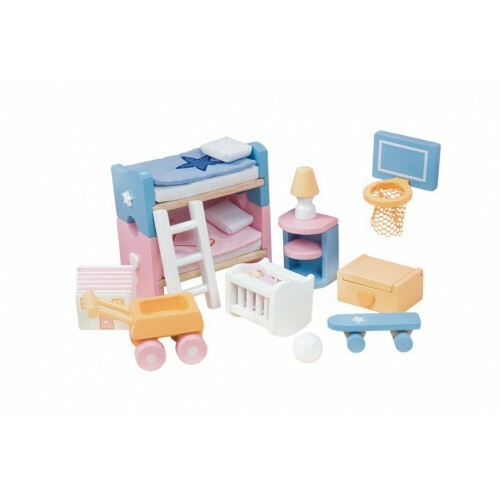 Le Toy Van Sugar Plum Children's Bedroom SetSugar Plum is the more modern range of dollhouse furnitu.. 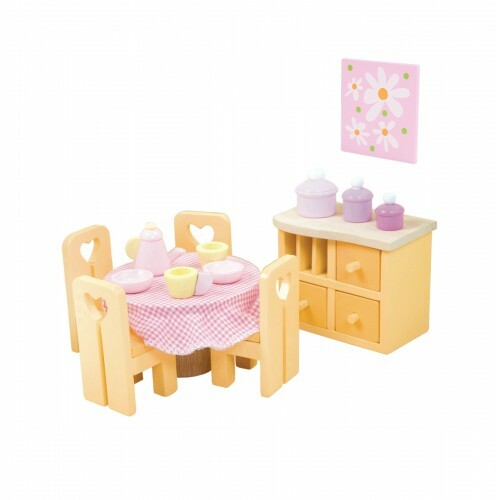 Le Toy Van Sugar Plum Dining Room SetSugar Plum is the more modern range of dollhouse furniture from.. 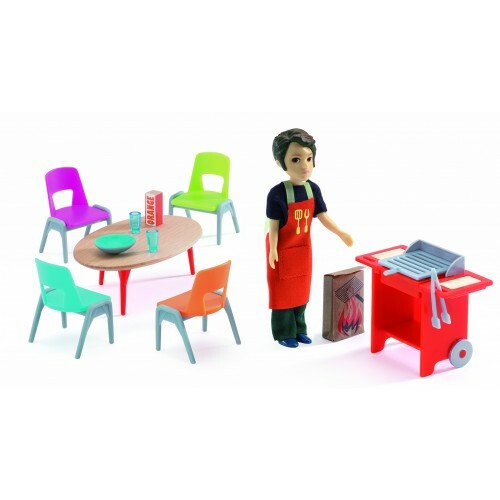 Le Toy Van Sugar Plum Kitchen SetSugar Plum is the more modern range of dollhouse furniture from Le .. Le Toy Van Sugar Plum Living Room SetSugar Plum is the more modern range of dollhouse furniture from..
Our Generation Wooden WardrobeNo one likes a messy room so this wooden doll wardrobe is perfect for ..
Tender Leaf Toys Doll FamilyA modern wooden family with flexible arms and legs includes Mum, D..
Tender Leaf Toys Leaf Doll FamilyA modern wooden doll family includes Mum, Dad, little girl an..